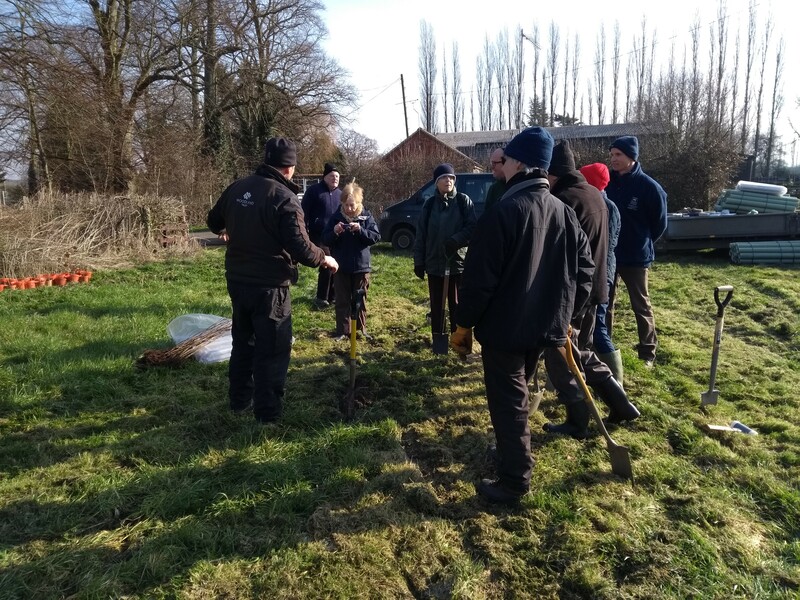 On February 24th, the Welland Rivers Trust held a community tree planting event in collaboration with the Woodland Trust and the Leicestershire and Rutland Wildlife Trust. By planting trees along the river, this project aims to create important wildlife habitat and shade for the river, while also benefiting the local community through reduced flooding. Trees help to slow down flood water, and also soak up water from the soil to drain water-logged fields. 100+ volunteers joined us in Lubenham village, where we planted around 1,500 saplings over two hours . It was a fantastic day, and it was great to see a strong turn out from Lubenham village, as well as volunteers from Market Harborough and further. We would like to thank all the volunteers who helped us on the day. 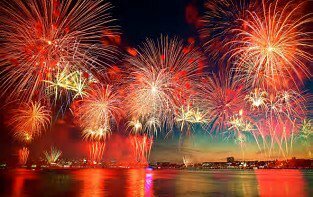 Please follow us on Facebook or Twitter to find out about up-coming events. Fancy a day outdoors making a difference in the neighbourhood? Why not join the Welland Rivers Trust to clean up the area around the River Welland in Deeping St. James. 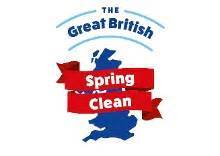 The GB Spring Clean is a National event, and this year we will be concentrating on picking up plastic to bring to the public’s attention the effects of plastic on all aspects of the environment. We see this as a fantastic opportunity to get more people involved in nature conservation. Email ggifillan@gwct.org.uk for more information. We hope to see you there!!!! Gloves, bin-bags and hi-visibility vests will be provided. All you need to bring is yourselves, and please wear appropriate clothing for the weather, as well as sturdy boots/wellies. Afterwards, we have the option of enjoying a well-earned drink at the Waterton Arms pub. 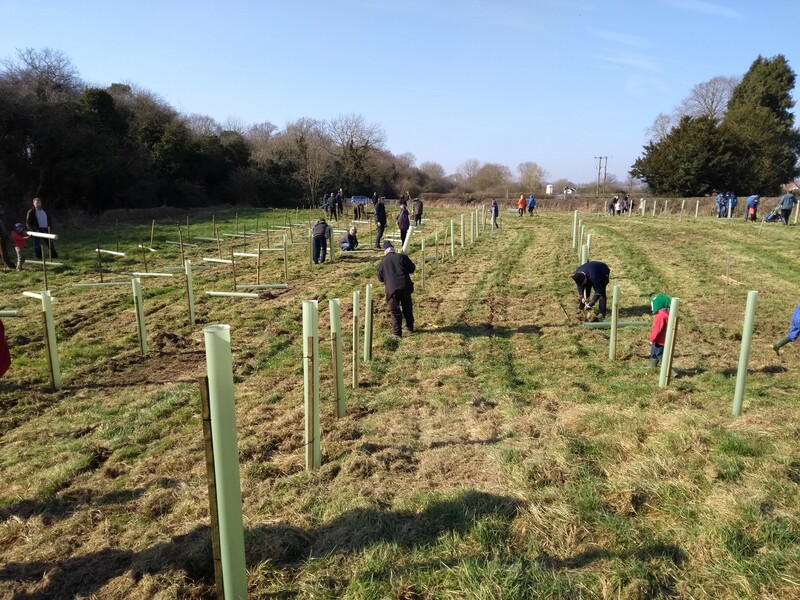 Three wildlife charities are inviting local people to help create a new woodland in the village of Lubenham by attending a community planting event on Saturday 24th February from 10am to 1pm. Leicestershire & Rutland Wildlife Trust, the Woodland Trust and the Welland Rivers Trust are working in partnership to create the new woodland in an area of south Leicestershire that has very little existing woodland cover. Simon Bentley, Director of the Leicestershire & Rutland Wildlife Trust said, “The Leicestershire & Rutland Wildlife Trust was delighted to receive the generous gift of a field in Lubenham during 2016. It extends over three acres and lies alongside the River Welland and adjacent to Lubenham All Saints Primary School. The field has been grazed in the past but is ideal for creating a community woodland, which will deliver real benefits for both wildlife and local people. The Rotary Club of Market Harborough has also provided generous funding to support the project. Our project has been selected to go for public voting between March and April at the Tesco store in Holbeach. Working in collaboration with the Spalding RiverSide Forum Community Group, the Welland Rivers Trust have applied for £4,000 from the Tesco Bags of Help grant to fund the design and distribution of ‘Litter Picking Stations’ and educational sign boards along the river, where we are aiming to improve the River Welland in Spalding for both people and wildlife to enjoy. The Litter Picking Stations will function to make it easier for the public to pick up litter every time they visit the river. The Stations will be A-Frame boards with integrated litter pickers and recyclable bags. Users will take a litter picker and a bag, fill it up with litter and dispose of the litter in nearby bins or recycling points. Litter pickers will be placed back into the holder ready for the next user. The educational sign boards will aim to inform the public about the history of Spalding’s river, and how people can conserve this valuable resource into the future. The signed information will be specific to relevant sections of the river (e.g. local history near a historic site or duck feeding information near duck feeding sites). Our River Warden Project has been selected to go for public voting between March and April at Tesco stores across Peterborough and Stamford (Dogs Thorpe Express, Market Deeping, Peterborough Chadbrn Exp, Stamford Express, Werrington). 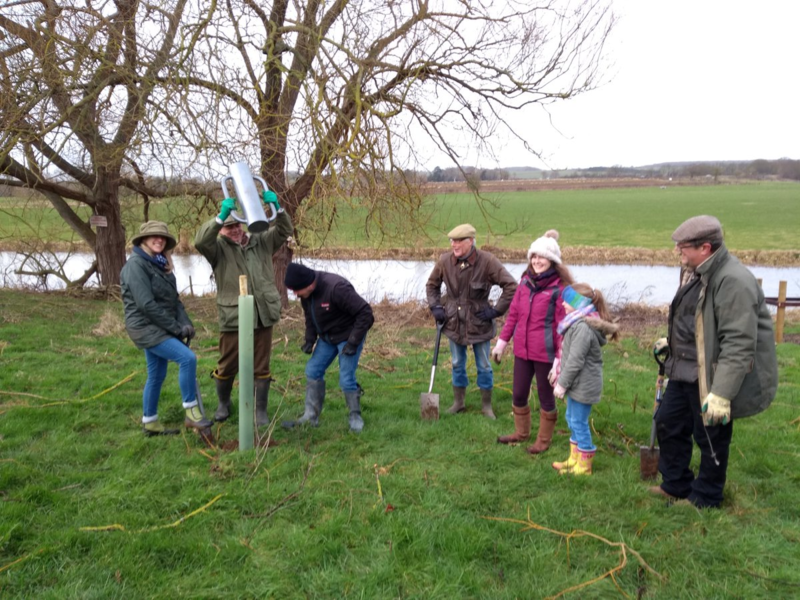 We have applied for £4,000 from the Tesco Bags of Help fund to create a River Warden volunteering network across the River Welland catchment, to protect the river for both people and wildlife.